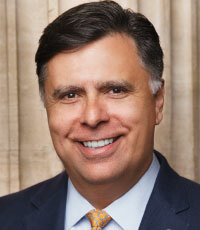 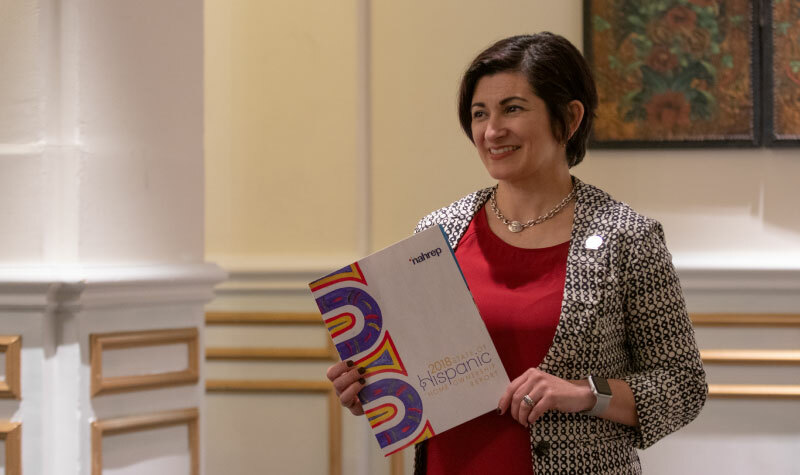 The 2017 SHHR was released at the 2018 Housing Policy and Hispanic Lending Conference during General Session 2 on February 27th at 9:00 AM EST. 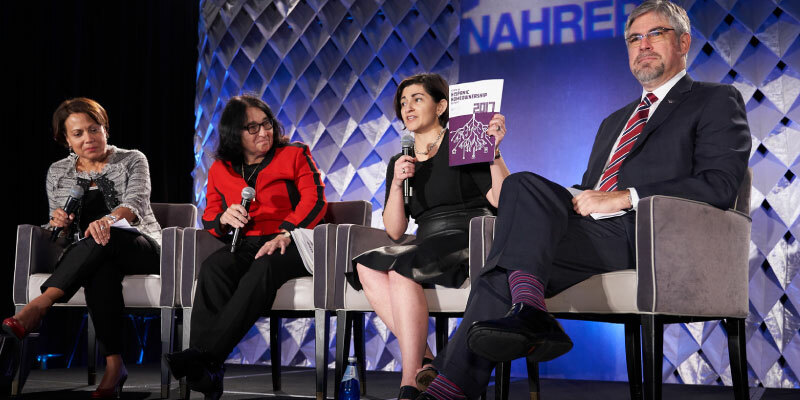 NAHREP’s Executive Director Marisa Calderon was joined by a panel of industry experts to also discuss highlights, trends, and themes of this flagship annual report. 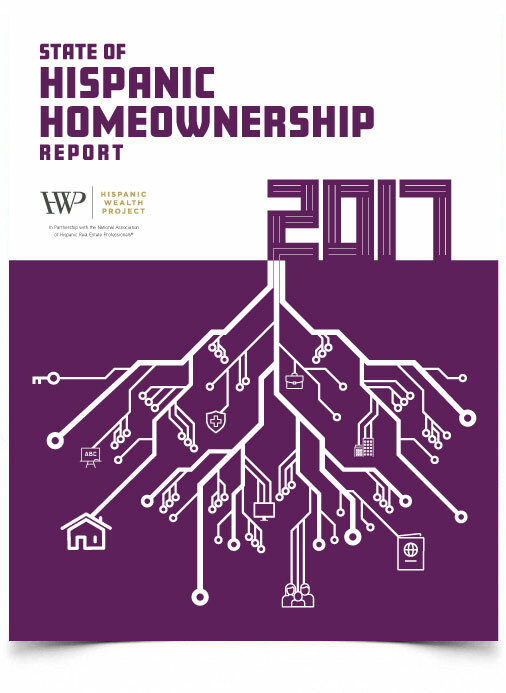 The 2016 State of Hispanic Homeownership Report® is a publication of the National Association of Hispanic Real Estate Professionals® (NAHREP®) and the Hispanic Wealth Project™ (HWP™). 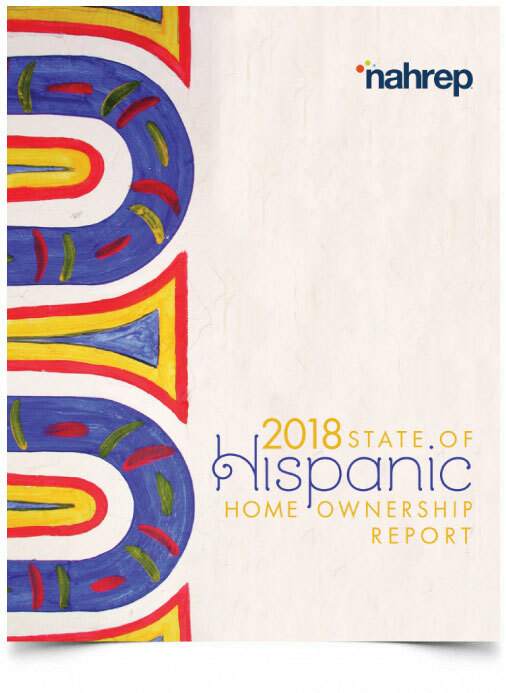 In this seventh edition, the report focuses on the household formation rates and the consequent homeownership growth of Hispanics as well as their related educational achievements, entrepreneurial undertakings, labor force profile, and consumer purchasing power in the country. 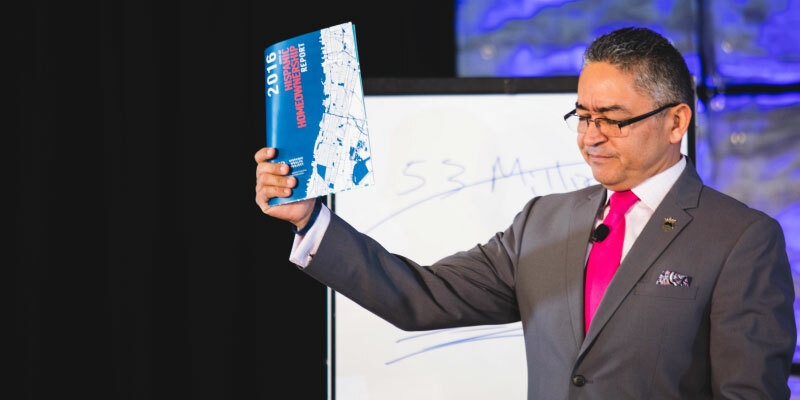 This year’s installment highlights data that provides a comparative analysis of this past year and data from previous years since the beginning of the 21st Century. 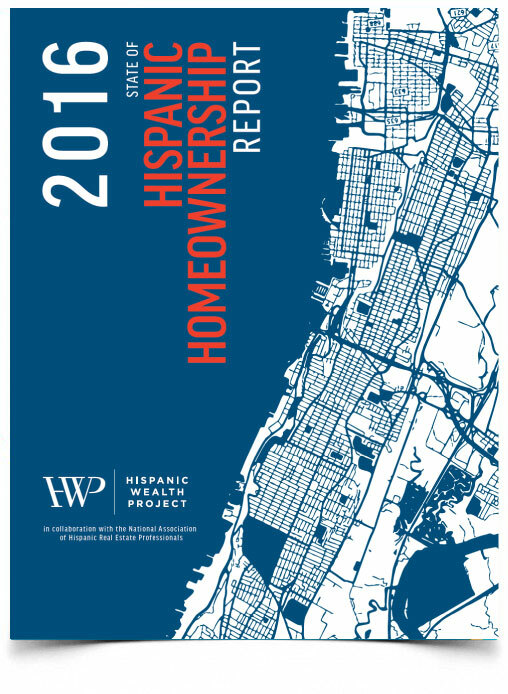 The report specifically analyzes the demographic and economic trends that shape the homebuyer market, including cultural nuances, and the role of Hispanics as drivers of homeownership growth in the United States.